Every year tens of thousands of people visit High Park to take part in what has become a rite of Spring in Toronto: viewing the blossoming Sakura (cherry blossom) trees. This year, the City at the request of Toronto Police Services, will prohibit vehicle access to and parking in High Park during the peak cherry blossom bloom days. This is to ensure public safety in High Park during the festival. 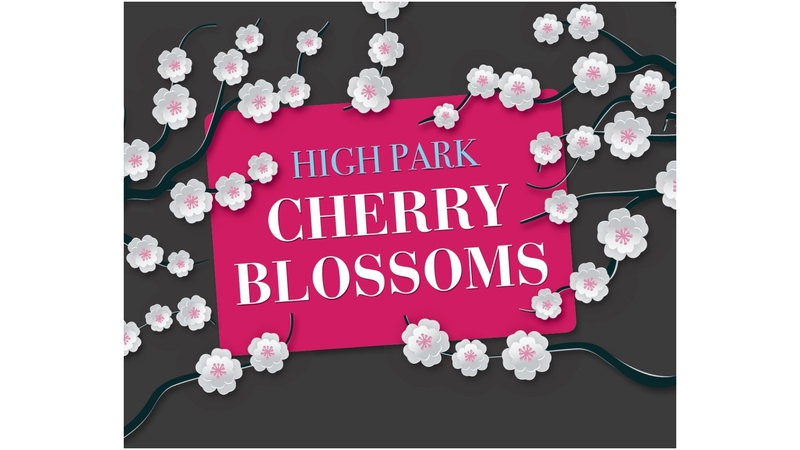 To address traffic and congestion challenges in communities around High Park, I have worked with City staff, Toronto Police Services and the TTC to introduce changes to the Operational Plan for the Cherry Blossom Festival. – There will be a significant increase in the number of Parking Enforcement Unit officers (PEOs) assigned to the event. In the past, the PEOs concentrated on parking problems inside High Park. This year, they will be patrolling the streets around the Park. PEOs will be on bicycles and in vehicles to respond effectively to parking complaints. . The PEOs will ticket vehicles found to be violation. They will also have the ability to tow vehicles when necessary. Many of these changes are being introduced for the very first time this year. As a result, there will be important lessons learned that can help inform our efforts in the future. I will be meeting with Toronto Police and Transportation after the festival to discuss improvements for next year. Please share any feedback or suggestions you have with me. You can reach me at councillor_perks@toronto.ca and at 416-392-7919. Upcoming Events at the High Park Nature Centre! The location of all the following events is High Park Nature Centre (375 Colborne Lodge Drive). Event Description: Join us to explore the endangered Black Oak Savannah ecosystem in High Park. Learn how Indigenous Peoples were involved in the creation and maintenance of the Savannah and how the city currently continues to restore High Park’s Savannah through yearly burns. We’ll also explore the beautiful species native to this special habitat. Event Description: I saw the sign…of spring in High Park – and it opened up my eyes! Come join us and count the signs of spring on a hike through Toronto’s biggest park. Fee: $20 / person (adults and children ages 3 and above). Children under 3 are free. Event Description Join us for a lights out event at the High Park Nature Centre! We’ll begin the event with candle dipping and lantern making. The lanterns will light our way through the trails as we learn about the impacts of climate change on the animals and plants of High Park. We will end the hike with a campfire and s’mores. This is a family event; great for all ages! We regret that this event is not wheelchair or stroller accessible. Time: 10:00 am – 1:30 pm. Workshop Bundle: 15% off when you register for 2 or more workshops.. Event Description We invite caregivers for seniors to spend a rejuvenating half-day at the High Park Nature Centre exploring simple techniques for connecting with nature to promote health and well-being. Led by horticultural therapist Emma Rooney, this workshop will look at the barriers that seniors face getting outdoors and offer tips to help make nature more accessible to everyone, including those living with dementia. You’ll get a chance to test out a variety of activities—a sensory walk, bird watching, nature journaling, gardening for wildlife, soundscape mapping, and nature-inspired art—meant to orient participants to the season and their place in the local environment. Whether you’re a family member or someone who works/volunteers with seniors, plan to leave this workshop with a jar full of meaningful ideas to add nature to your caregiving routine. At the end of the session, we’ll have a chance to continue our group sharing over a light lunch of homemade soup. Fee: Regular: $60 Seniors: $44 (60+ years) Workshop Bundle: 15% off when you register for 2 or more workshops. Event Description Geared towards teachers, this workshop will explore interactive methods and activities to help get students out into nature in their local ecology. This workshop hopes to aid teachers in incorporating nature and outdoor time into their classrooms. Led by Jon Hayes and Clarissa Cremin-Endes of the High Park Nature Centre, this workshop will include time for discussion, and will address the advantages, as well as obstacles to getting students out in nature in an urban setting. The workshop will involve time indoors to explore theory on the subject, hands on activities and outdoor time on the trails of High Park to practice new skills in nature. It’s that time of year again! Toronto Police Service is now hiring youth 15-18 years old for our 2019 Fall Youth in Policing program. Students will work 6 hours each week and will receive 7 hours of mandatory training one Saturday each month. The rate of pay will be $14/hour and the program will run from August 28, 2019 to December 21, 2019. Placements are all across the City of Toronto at various Toronto Police Service Divisions and two Specialized Units. Students can apply online at http://www.torontopolice.on.ca/yipi/ . The deadline to apply is April 25, 2019. The book drop will be closed. Musical instruments can be returned to the High Park Library where customers can borrow musical instruments that have been returned. All other Library materials may be returned to any Toronto Public Library branch. High Park Library will be open Sundays from April 14 – June 23, 2019. During the closure call Answerline at 416-393-7131 for more information. Looking for something to do during March Break? The library offers a slew of special activities for kids, teens, and the whole family. 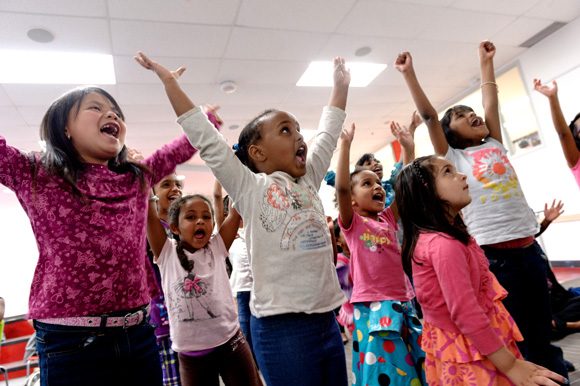 Highlights include magic and science camps as well as puppet shows and robotics for kids. And dozens of hands-on workshops exclusively for teens including sushi making, hip hop and photography classes. To find events happening in the libraries in our ward click here. For events happening in libraries across the City, click here. City Planning in collaboration with Parks, Forestry and Recreation, Environment and Energy, and the Toronto and Region Conservation Authority are inviting public comments on the draft Biodiversity Strategy at the 3 upcoming public consultation events identified below. More details can be found on the website and links to Facebook event invitations. 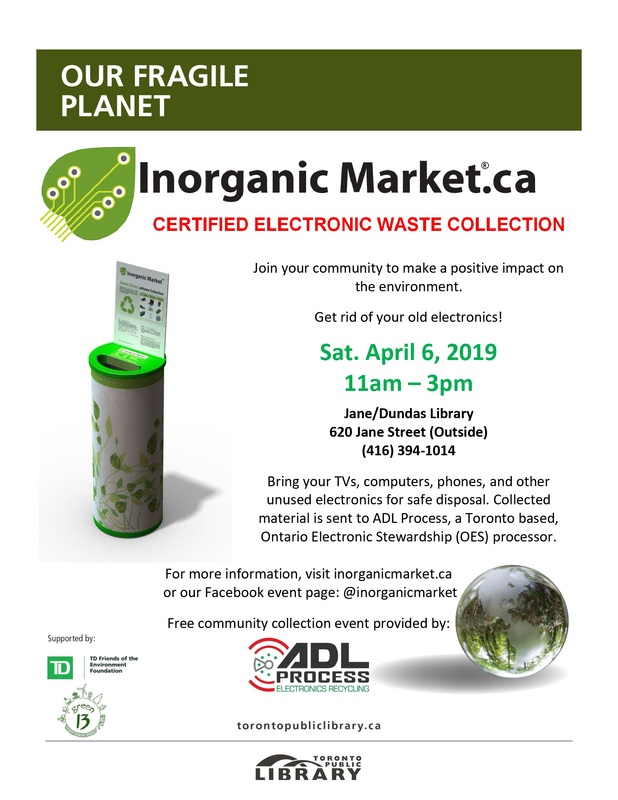 Tuesday, February 26 Scarborough Civic Centre 6 p.m. – 8:30 p.m. presentation at 6:30 p.m.
Saturday March 2 Royal Ontario Museum 1 p.m. – 3 p.m. presentations at 1 p.m. and 2 p.m.